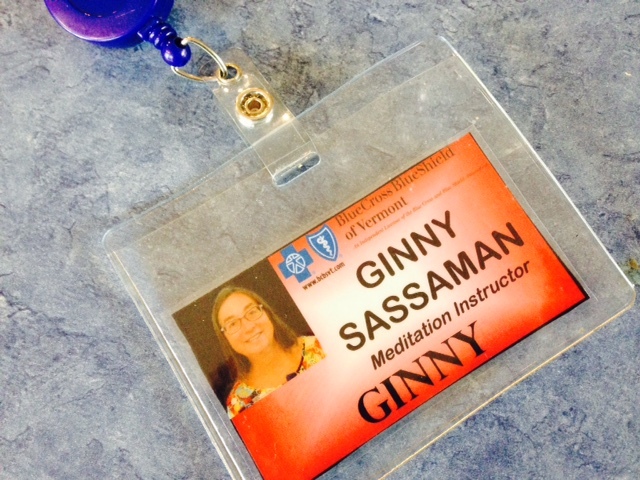 Yes, I am a secular meditation teacher, part of workplace wellness programs. I can tailor my offerings to meet your workplace needs. I am more than happy to meet with you to discuss these options. Please email me at HappinessParadigm@gmail.com to arrange a meeting. Thank you! 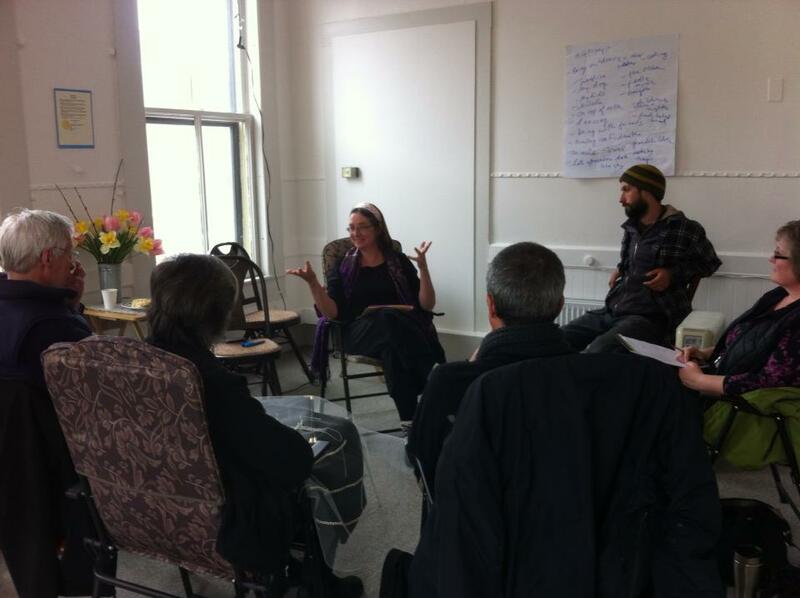 A “Spring Into Happiness” workshop on building positive relationships.